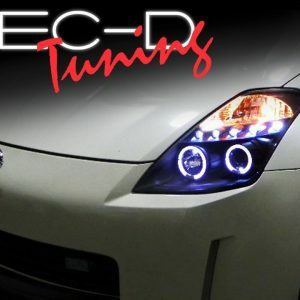 350Z Upgrades is your source for Nissan 350Z and 370Z aftermarket upgrades and accessories. 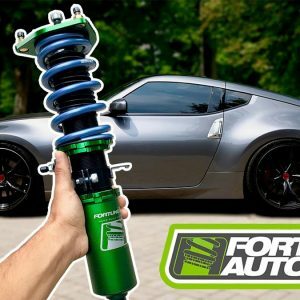 For instance our site caters only to Z enthusiasts and is constantly updated with new products that will make your 350Z or 370Z look, perform and handle better! Additionally make sure to check out our year specific catalogs to find everything we offer for your model year. 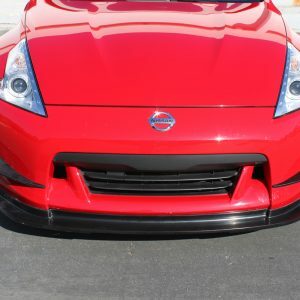 Nissan 350Z and 370Z styling upgrades include body kits, carbon fiber hoods, front bumper lips, rear spoilers and much more. 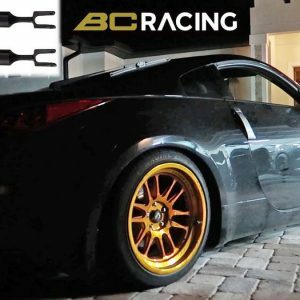 Weather you are looking to just add some subtle style to your Z or want a full custom show car our catalog has the parts to make that dream a reality. In other words we carry everything to transform your Z into your dream car. 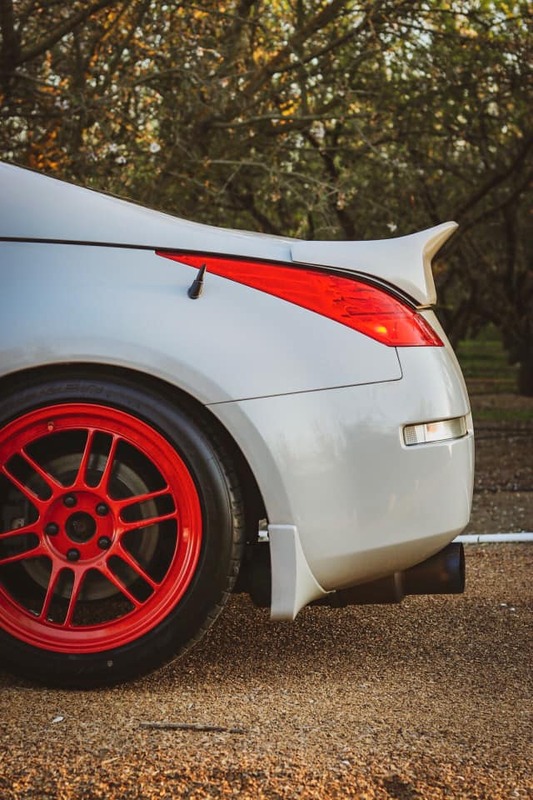 We know that both the 350Z and 370Z are serious performance coupes. However there is tremendous room for improvement. Additionally we carry all the popular bolt on performance upgrades that will help you turn up the horsepower. 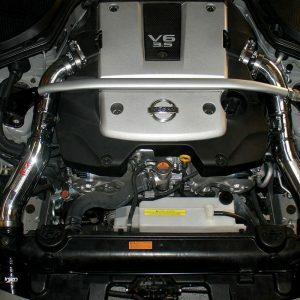 Performance upgrades include cold air intakes, exhaust system upgrades as well as clutch and drivetrain upgrades. Additionally we offer brake and suspension upgrades that will give you the handling needed to keep it under control. We offer everything from lowering springs to adjustable coilovers, control arms, tie rods, center roll adjusters and more. Once the suspension is all dialed in with a proper alignment you won't believe the improvement. 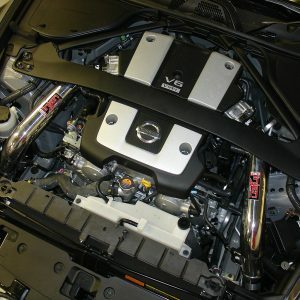 We invite you to explore our site and see what we have to offer to transform your Z into the car you have always wanted it to be.